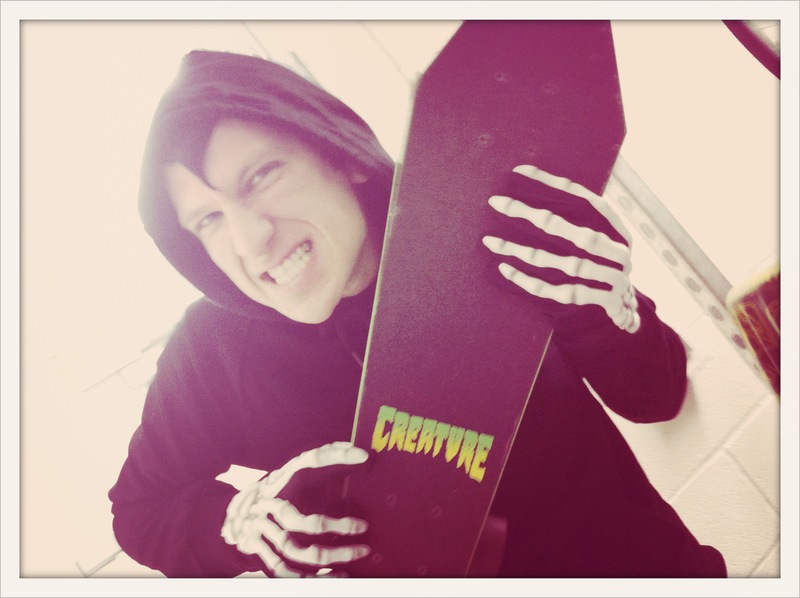 The Creature RipRider is back from the dead and ready to roll. 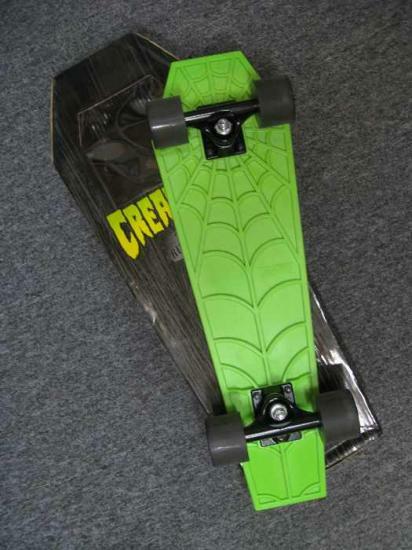 The cruiser-skateboard craze is certainly more respectable then the current wrong longboard trend. Especially when you’r flying on a tiny coffin with a tight turning radius. Death trap only begins to describe the kind of fun you can have with this thing. Originally it appeared in 2008 and since then it has disappeared like a phantom. Well, you’re in luck Lil’ Dracula, because the RipRider is back. Probably not for long though, so if you want to get all Eddie Munster this Halloween today is the day.